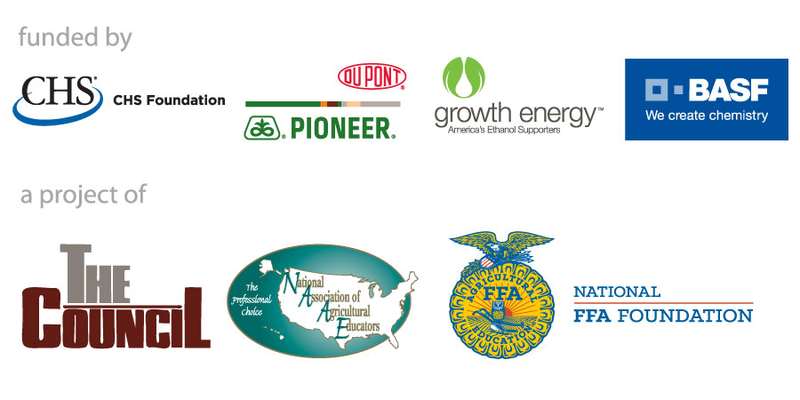 To earn an incredible amount of professional development hours at the great workshops offered at NAAE Convention! How do you show your FFA pride? 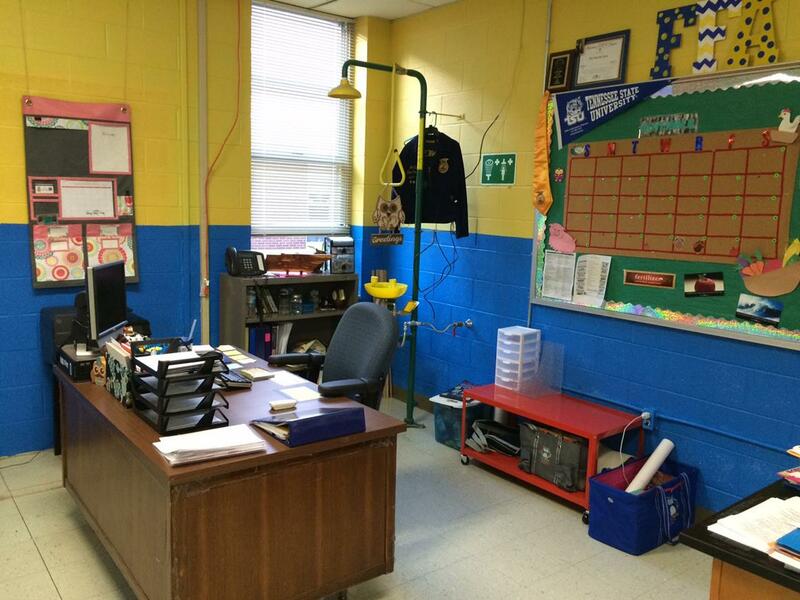 Mia Sullivan, agriculture teacher at McGavock High School, in Nashville, Tennessee literally has blue and gold from the floor to the ceiling! "Anytime I have something to tell a student that I don't want to disrupt class, I silently place a card on the students desk and keep on with the lesson. The student knows to stay after class and I sometimes discuss grades, award student of the month, go over tardy slips, etc." Low rates for professional liability insurance upgrades — $35 for $1 million coverage; $50 for $2 million coverage. Upgrades include valuable job protection benefits that provide legal support if you're subject to termination, reassignment, demotion or suspension.